I completed a few more trades in February – actually, five all told. This is a post for the the second and third trades. The first was a big one with a reader of my blog, Josh. 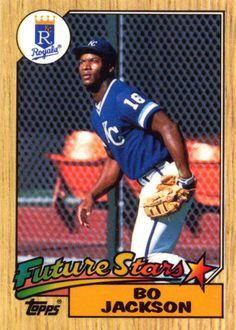 I sent Josh some base cards of Topps sets I’ve accumulated from this project to help him get closer to finishing the ’81, ’83 and ’93 sets . 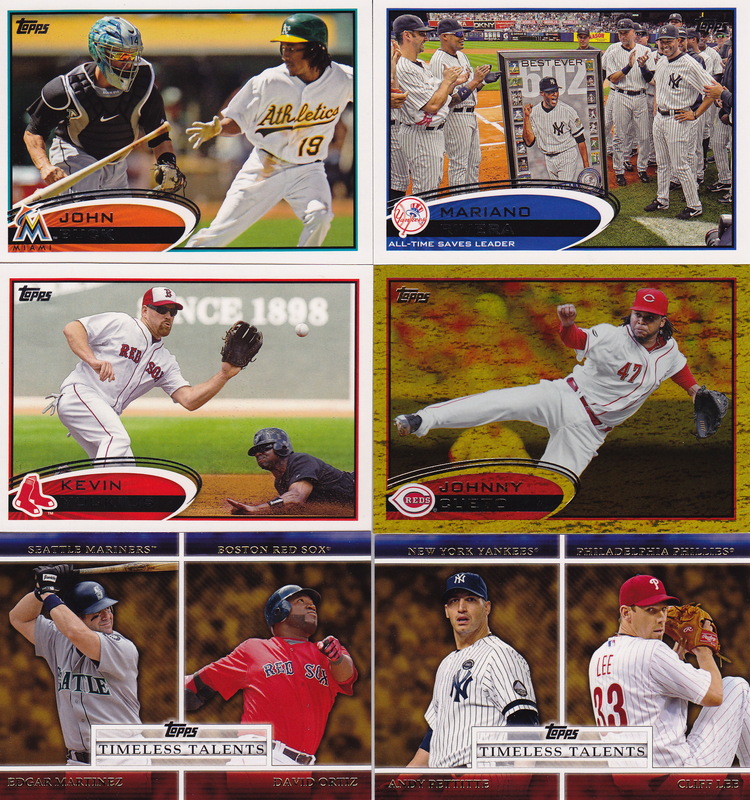 Josh sent a bunch of base cards toward my Topps project – big chunks out of the wantlist for 92 and 93 Topps. Here’s some highlights below. Some more later career cards of Gary Carter, who just passed away. Thanks for the trade Josh! I also completed a trade with a block reader Jim, who I’d traded with in the past. I sent Jim some 2012 Topps cards; he sent me some to get me close to finalizing series 1, and a couple Timeless Talents cards. Jim also snuck in 2 Gold cards of some Reds – so that was a pleasant surprise! I really like the Johnny Cueto card from this set. Thanks, Jim – and good luck overseas! 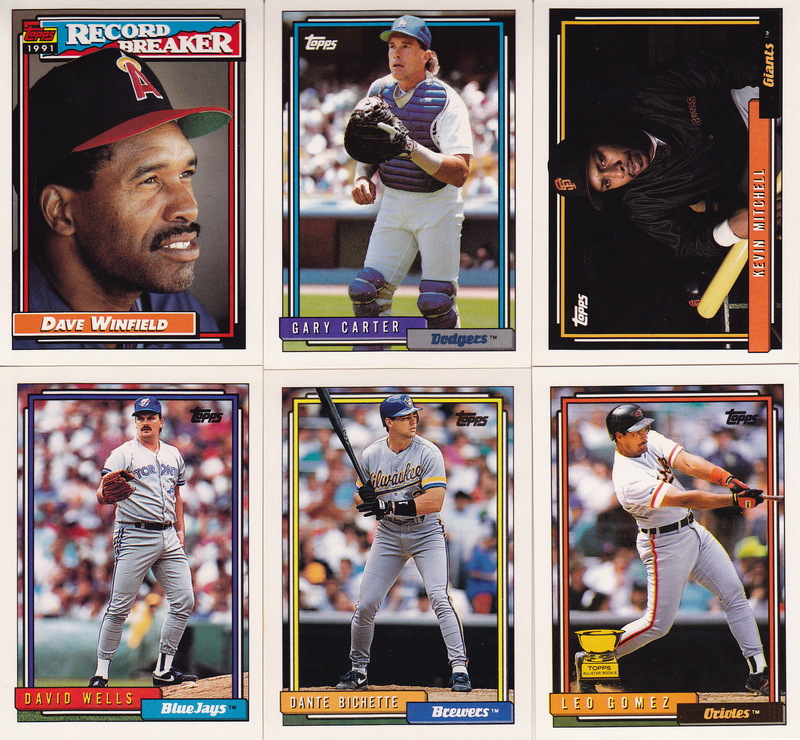 Also – I’ve actually opened boxes through 1996 Topps at this point – and wanted to see if anybody’s got any of the inserts available from 94-96 that I could trade for. 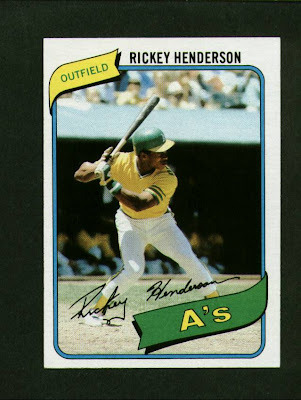 A bunch of these I could get on Sportlots and COMC for somewhat cheap – but I wanted to see about the trade avenue first. I’ve got these in my insert set wantlist up top – but here’s that list from there for ease of view – if anyone’s got any of these – let me know! I know I have a bunch of the 96′ Topps inserts, let me check my box tonight and I will get back to you with what I definitly have for you. 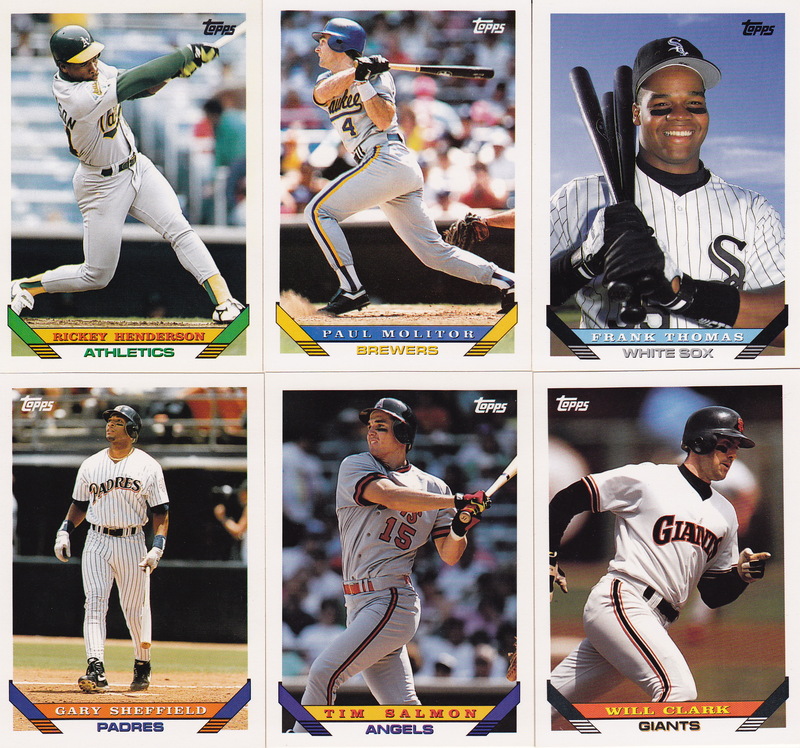 I know I have a bunch of the 96′ Topps inserts. Let me check my box tonight and I will get back to you with what I definitly have for you.